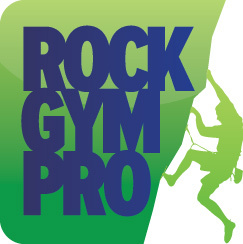 The Rock Gym Pro email system acts as an interface to manage the emails you send your customers. However, it requires a separate service called SendGrid to actually send the emails. SendGrid offers a variety of service levels, including a free plan; however, you may want to use the Pro level plan so that your emails are sent from a dedicated IP address to reduce the risk of emails being sent to a spam folder. Multi-gym facilities can share a single SendGrid account if desired. We aren’t associated with SendGrid, so if you have any questions about your SendGrid account or about the deliverability of an email please direct them to the SendGrid Customer Support. To sign up for a SendGrid account, visit their pricing page. Once you’ve signed up for an account, you’ll need to add your login information to the Email System Settings. Here’s how to find the email settings. At the top of the settings window, enter your account user name and password/API Key.